Easier to apply and fill than traditional acrylic. Get perfect nails every time. 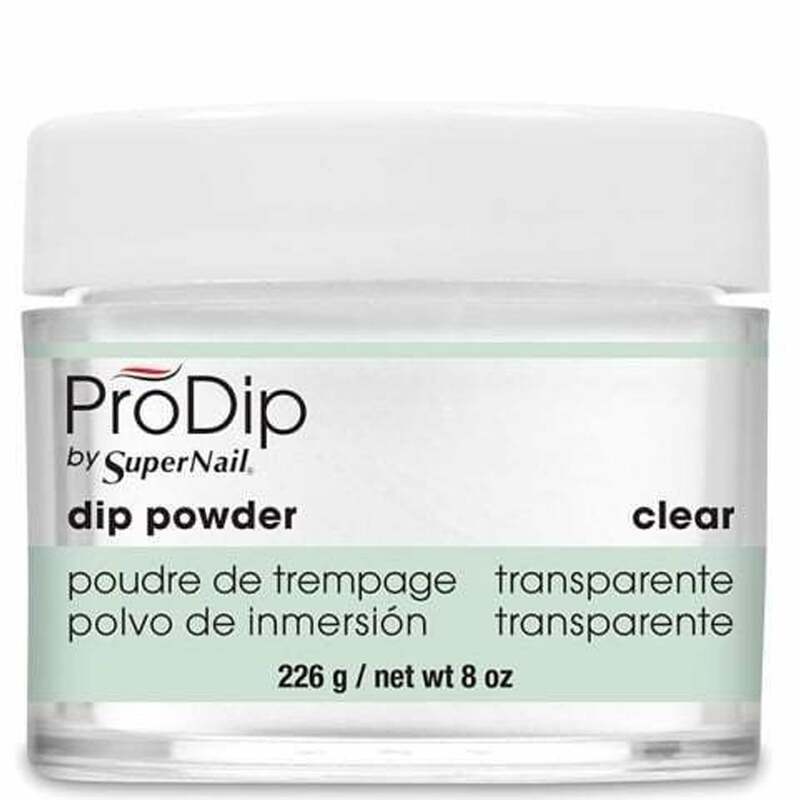 Supernail Progel is a fast moving top flight gel polish, with perfect daily nail care formula which is good for both natural & enhanced nails with a large selection of favourited colours you can now have a perfect manicure. Official UK based online stockist. Selected EU countries also eligible for delivery from the UK. Buy online today.